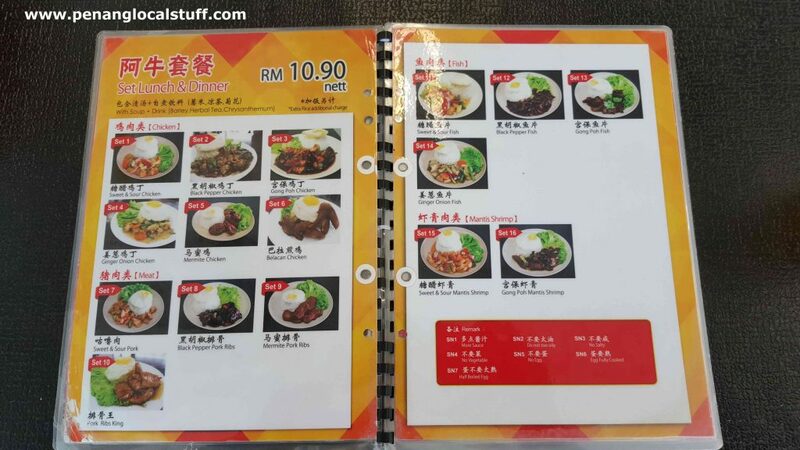 Where to eat wan tan mee in Sungai Ara? 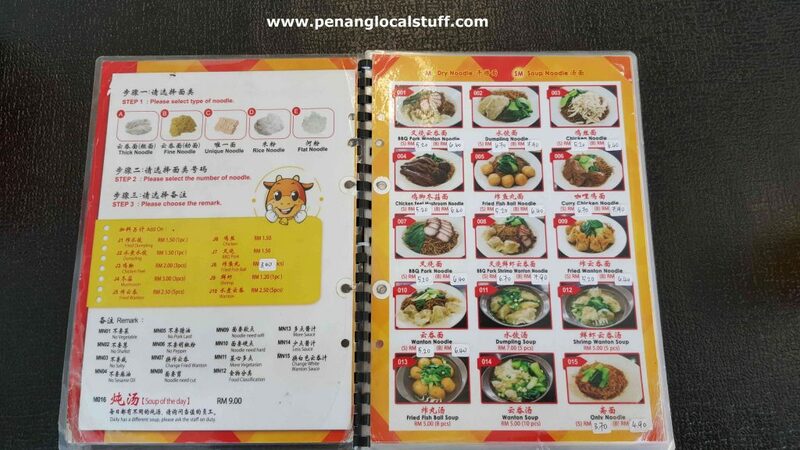 Well, Ah Niu Wan Tan Mee is one of the good options in this part of Penang (Address: 1153-E, Mukim 12, Jalan Sungai Ara 1, 11900 Bayan Lepas, Penang). 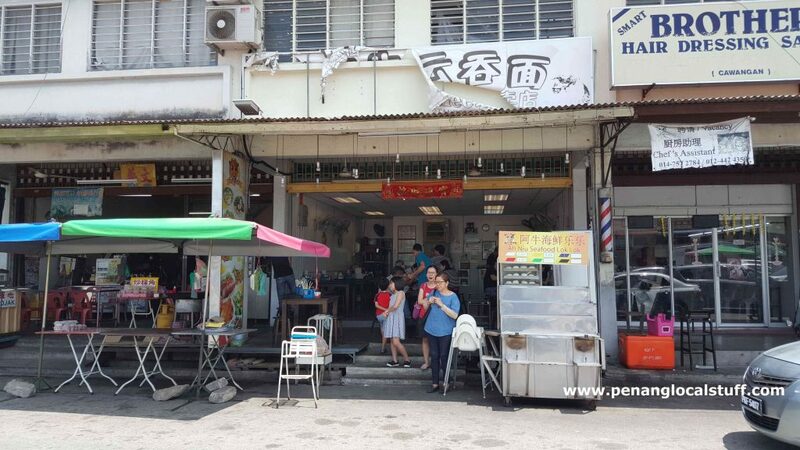 As the restaurant’s name implies, Ah Niu Wan Tan Mee specializes in wan tan mee. 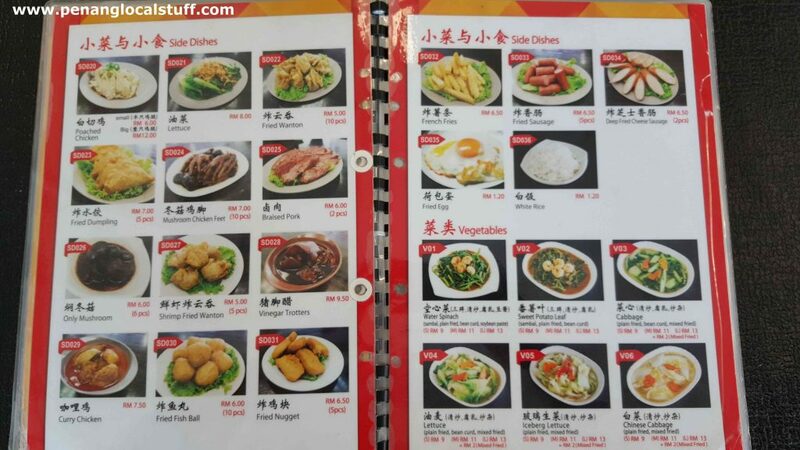 There are also a variety of side dishes served, including poached chicken, fried wan tan, mushroom chicken feet, curry chicken, trotters in black vinegar, and many others. The food here taste pretty good. The restaurant also serves set lunch, set dinner, and other “chu char” / Chinese stir-fry dishes.